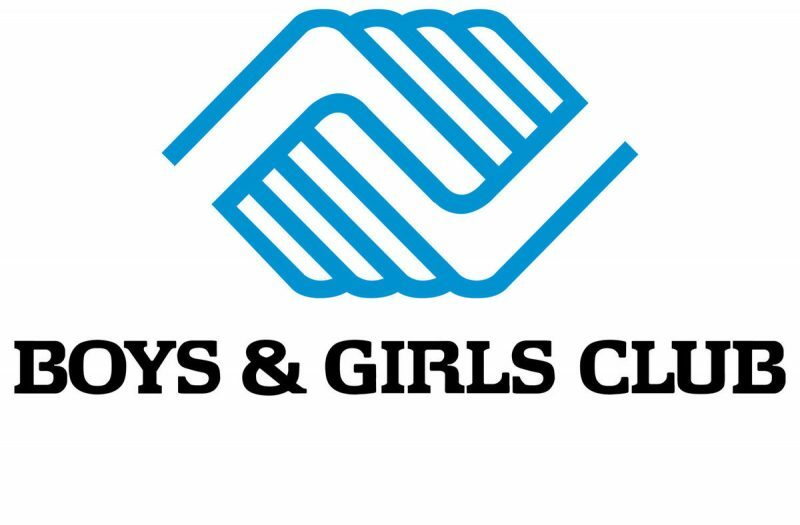 The Boys & Girls Club of Wake Forest provides a safe and enriching environment for local youth to learn, grow and to reach their full potential. 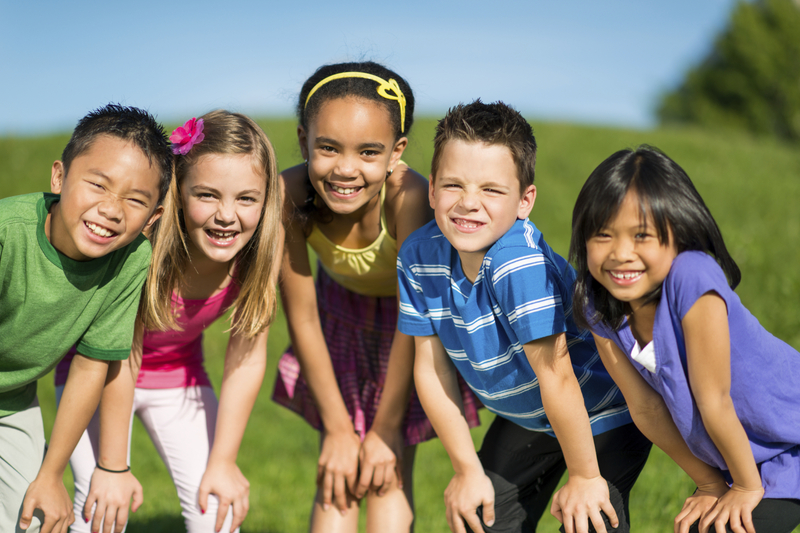 B&GC offers after-school programs, summer camps and opportunities for kids to participate in a wide variety of activities and sporting events. Open year-round so that parents can be assured that their children are safe in a positive atmosphere. In addition to the support this organization provides the community, the cost for services are a fraction of what other facilities charge and tuition assistance is available. Serving over 200 kids daily, this organization has been serving the Wake Forest community since 1986. Some of the great activities offered include street hockey, quilting, “Think Big” mentoring program, basketball academy, and track. Healthy lifestyle programs like Triple Play, SMART Moves, Soccer for Success, Healthy Places Active Spaces, Passport to Manhood, Cooking Matters, sports leagues and more help youth and teens learn the building blocks of a healthy lifestyle, incorporate healthy snacks, meals and portion sizes, avoid drugs, alcohol and tobacco, and build fundamental athletic skills to help them grow up healthy and strong. Boys & Girls Clubs education programs are a cornerstone of our positive youth development strategy. Programs like Project Learn, Power Hour, G.O.A.L., the Collaborative S.T.E.M. Initiative (CSI), See Spot Read, Get Performing Academically (GPA), Goals for Graduation and Career Launch help kids strengthen basic academic skill, build confidence, and build a road map for success that helps them stay on track to graduate high school and set the stage for life-long learning through college and beyond. Good Character & Citizenship programs like Keystone Club, Torch Club, Youth of the Year, Youth for Unity and more help children and teens make a positive investment in their community through service to the Club and others. These programs reinforce positive character traits and help youth build key skills like personal responsibility, teamwork, time management, conflict resolution and appreciation for diversity. In addition to our After-School programs, Boys & Girls Clubs offers a robust Summer Day Camp program for youth ages 6-18. 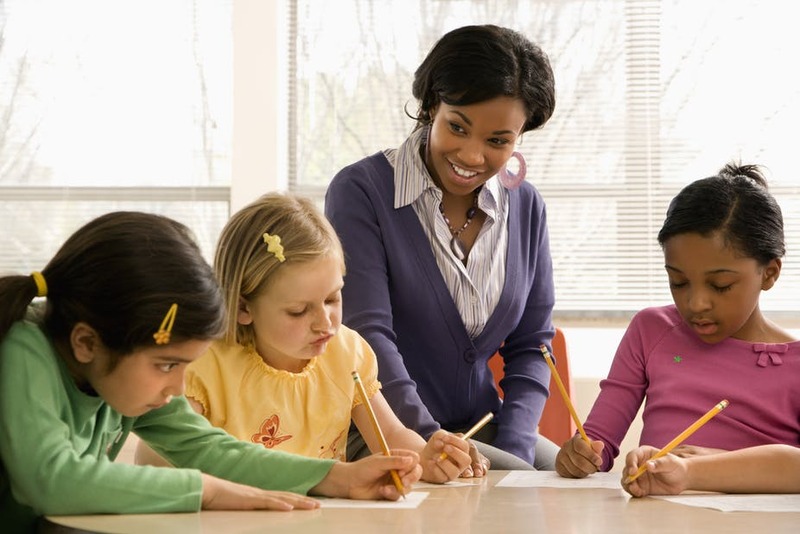 Activities include sports, social recreation, educational enrichment, arts, field trips and much more. 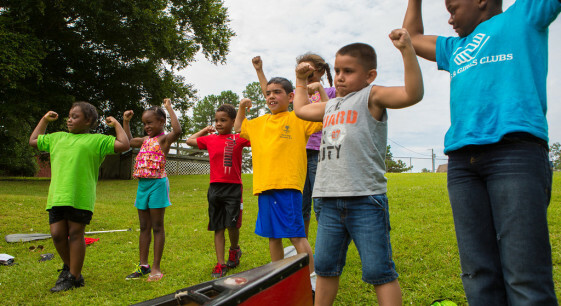 Members also have the opportunity to enjoy a week of outdoor day camp activities at our 162-acre camp in Nash County. For more information about Summer Day Camp programs, scheduling or fees, contact the Club nearest you. A fantastic great way to bring families together, encourage healthy lifestyles and support the club. The Gobbler’s Run 5K helped provide life-enhancing programs and services for more than 1,000 children and teens in Wake Forest. We are excited to be the presenting sponsor for the B&GC’s Gobbler Run 5k held on Thanksgiving Day. What a great event to get our team, family and friends outside in the morning for some exercise and to raise some funds to support the Club’s important mission. The money raised allows the Club to continue to offer programs and services that promote and enhance the development of local boys and girls. With over 2,000 participants/runners, this popular Thanksgiving Day race is proving to be a local tradition that will continue to grow through the coming years. The race wouldn’t be as successful without incredible community support and we look forward to supporting again in 2018.